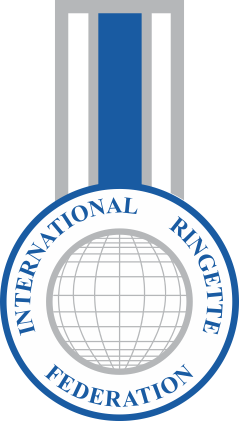 2017 World Ringette Championships: RING IT ON! Ring it on! 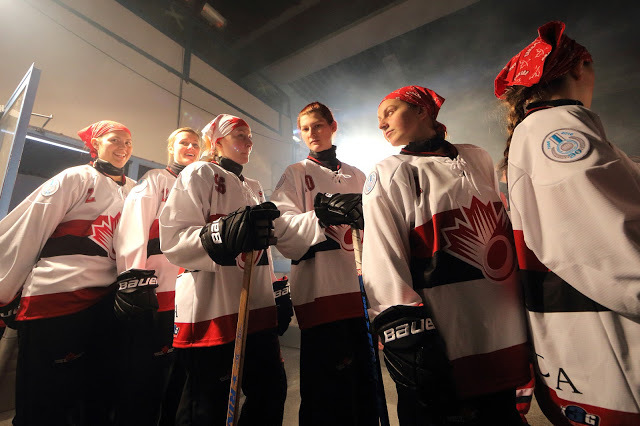 The 2017 World Ringette Championships are coming home to Ontario, where the sport was born more than 50 years ago. 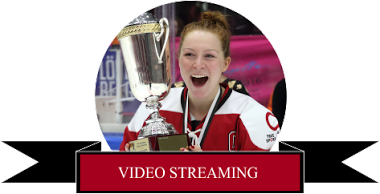 The 2017 Championships will be held from November 27th - December 3rd, 2017 and feature Junior and Senior pools between national teams from Canada and Finland, as well as the Presidents round-robin pool which showcases challengers from Sweden, USA, and Czech Republic. 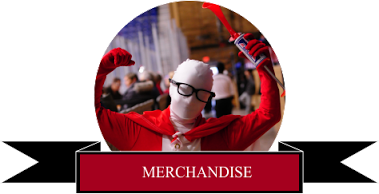 The event will be held at Mississauga’s premier ice sports venue, the Hershey Centre. 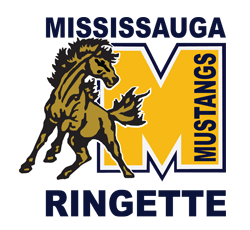 So join us in Mississauga this November to find out why ringette is known as “the fastest sport on ice”!